Vladimir Putin is a bigger menace than most people know. A new report links Russia to a cyberattack aimed at a petrochemical plant in Saudi Arabia. Putin’s Russia poses a clear danger to the U.S. and other free nations, so why is the mainstream news-media not paying attention? Vladimir Putin is one of the world’s most dangerous men and evidence is mounting that he wants to solidify the number one position. 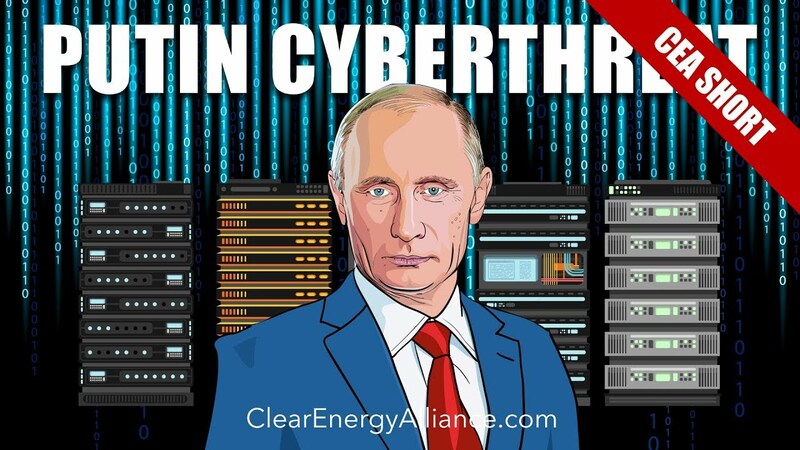 A U.S. research firm called FireEye has published a new report that links Putin’s Russia to a cyberattack against an unnamed petrochemical plant.